"This fragrance is a playful blend of exotic fruits and floral notes. 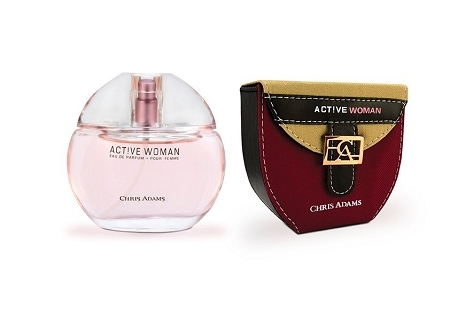 Brimming with femininity, this fragrance cannot be taken in without a smile. The fragrance is held in a bottle of textured pink-tinted glass." Bought this item as a gift for my sister and she loved it.